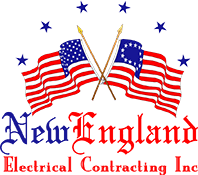 New England Electrical Contracting - New England Electrical Contracting, Inc. Whole house residential generators. Installed and maintained. For over 20 years, New England Electrical Contracting has been serving Fairfield County residents. For over 20 years, New England Electrical Contracting has been serving Fairfield County businesses. For over 20 years, New England Electrical Contracting has been serving the Fairfield County boating community. For over 20 years, New England Electrical Contracting has been responding to electrical emergencies. We understand that you would like to get up and running as quickly as possible, safe as possible, and neatly as possible. Call us today for our expertise and experience in ceiling fan new installation or replacement. Don't wait on installing a whole home generator. 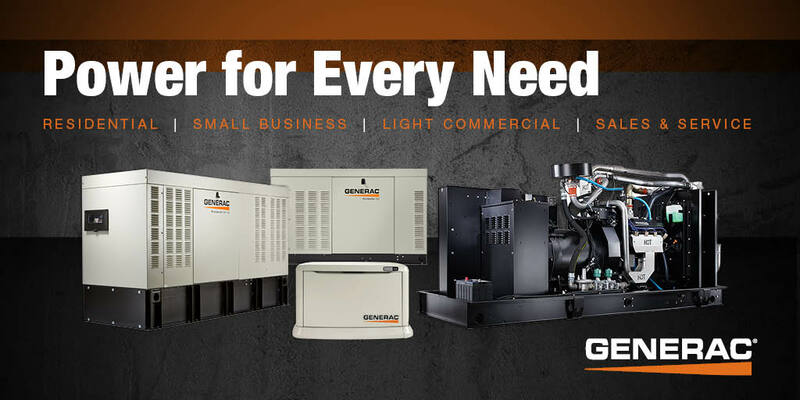 New England Electrical Contracting offers financing for your Generac Generator install.